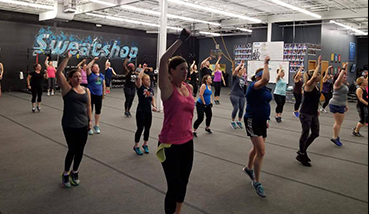 A customized, challenging workout, in a group setting, that focuses on your specific goals, while accommodating your own limitations and abilities. No appointment needed! Come in whenever it works for you! 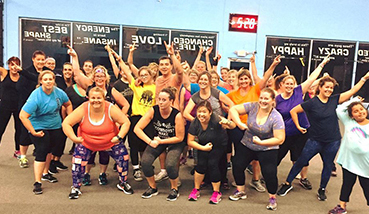 A super fun, high energy, crazy, dynamic, insanely effective workout in a group environment that combines many different elements of fitness into one amazing class! 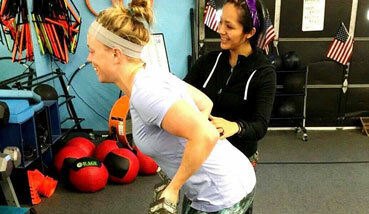 Regardless of which workout style you prefer, we offer the most fun, creative, unique, motivating, and addictive workouts on the planet!